As a member of our executive committee, Sheryl provides Myers and Stauffer with strategic direction and day-to-day leadership. She has more than 28 years of direct regulatory health care compliance experience, with a specialization in Medicare and Medicaid principles of reimbursement and program integrity. In addition to being the partner-in-charge of the Richmond, Virginia office, she currently oversees large contracts in multiple states, including field audits, desk reviews, and settlements of cost reports of various provider types for the states of Nevada and Virginia, as well as program integrity compliance audits and appeals support for their respective Medicaid programs. Since 1995, Sheryl has conducted, overseen, and been responsible for the Virginia Medicaid cost report audits of and cost settlements for nursing facilities, outpatient rehabilitation facilities, federally qualified health clinics (FQHCs), and home offices under contract with the state of Virginia. She has overseen the patient trust fund and patient co-pay audits in both Nevada and Virginia and certified public expenditures (CPEs) of local government entities in the state of Nevada. 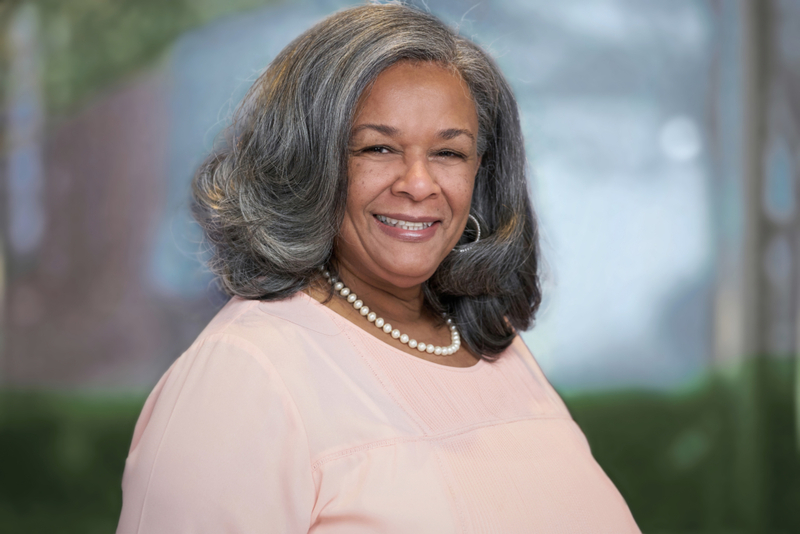 Prior to her work with Myers and Stauffer, she worked with the Virginia Department of Medical Assistance Services (DMAS), and with the public accounting firm of Coopers & Lybrand (now Pricewaterhouse Coopers or PwC). Sheryl is a Certified Public Accountant (CPA) and a member of the American Institute of Certified Public Accountants, Virginia Society of Certified Public Accountants, and American Health Lawyers Association. Provides high-level strategic input to state Medicaid agency clients. Significant cost report auditing and reimbursement experience. Patient trust fund/patient fund account audits. Post-payment claims reviews of non-institutional providers.